Any available written documentation on the Mango Pipeline can be found on our Zendesk page. 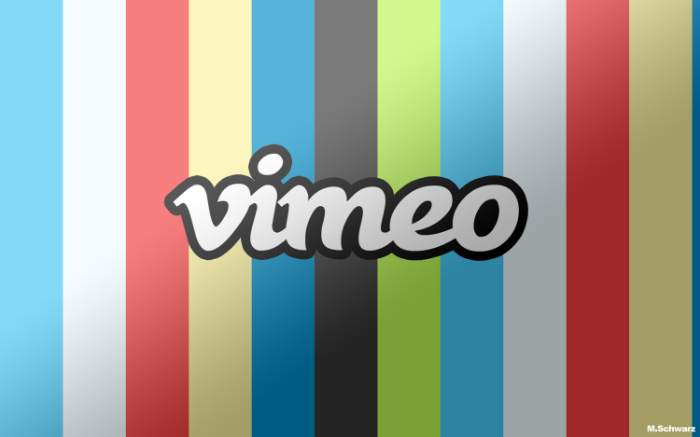 We also have several video tutorials on our Vimeo page. During the first phase of Mango, our primary focus has been on making the Mango Pipeline awesome and providing each of our clients with 40 hours of live training upon deployment. We are currently in the process of developing additional written documentation. If you are a current Mango user who would like to report a bug or ask a more general technical question, please use the Mango Request and Bug Report Page.